Festive cocktails are a sure way to guarantee your party is a success! 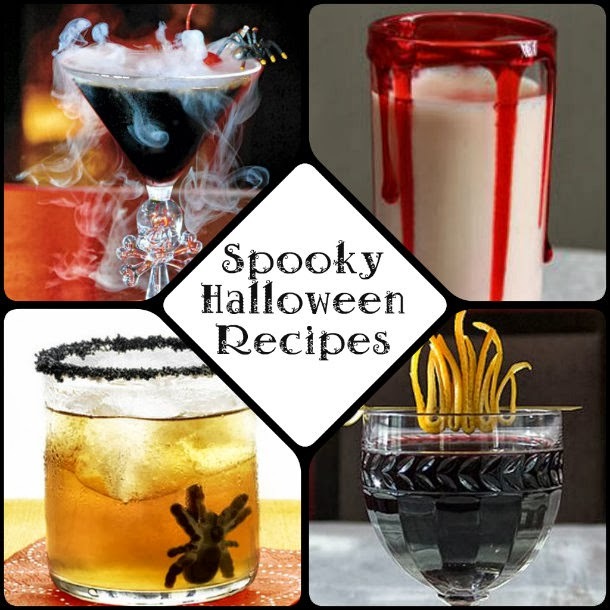 These killer recipes will have your party guests feeling the Halloween spirit all night long and will look incredible! 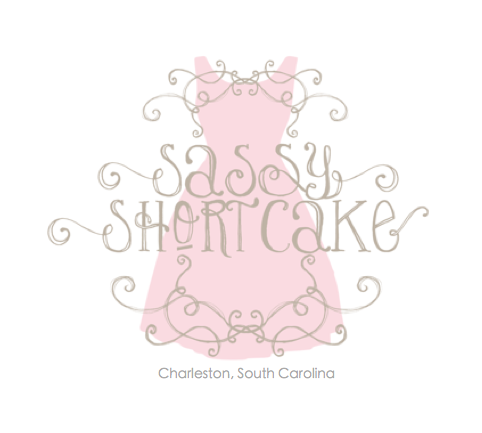 Trick or Treat ~ Sassy Style!